This month the tools needed to migrate your Safe Exchange Coins over to the new Safex Blockchain will be released. The migration function will be built into a new wallet that will be released to support the new blockchain. We recommend you review the points below to ensure you are fully prepared for the migration. First of all, don’t panic. The migration window is open for 12 months. If you’re holding Safe Exchange Coins on an exchange, make sure you withdraw them into a private wallet. Be aware of the withdrawal cost. Make sure you create a backup of your wallet files (tutorial here) and private keys. The swap/migration will require you to perform two special transactions. This will cost you a small amount of BTC. Make sure you have around 0.00010000 BTC (more than enough) in each address (this applies to EVERY address you are sending from). Ensure you read and re-read any instructions given prior to performing the swap. Is this a snapshot? If so, what is the date? This is not a snapshot. You don’t need to be holding your coins for a specific date or time. Am I swapping my Safe Exchange Coins for Safex Cash? 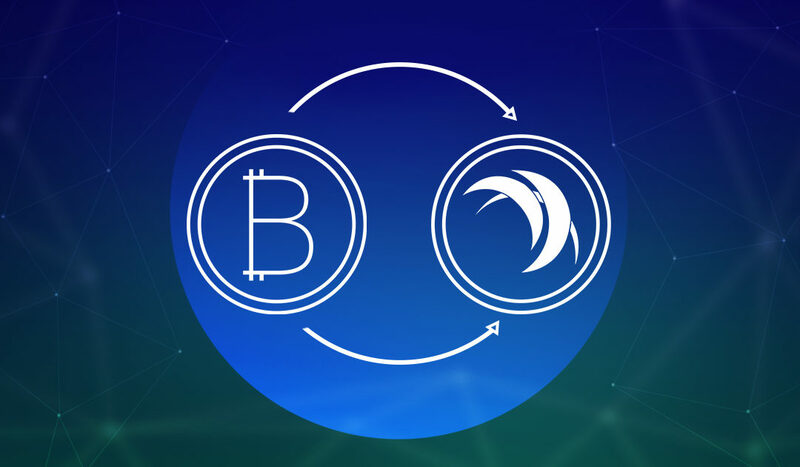 You will be swapping your Safe Exchange Coins for both Safex Cash and Safex Token. For every 1 Safe Exchange Coin you convert, you will receive 1 Safex Token and 0.0023 Safex Cash in your new wallet address. You can calculate how many Safex Cash and Safex Tokens you will receive here. Will the exchange do the blockchain swap? No. You will need to perform this by yourself with a wallet address you are in full control of. Will there be a new wallet? Yes, the tools required for the chain swap will be in the wallet released on the 28th September 2018.